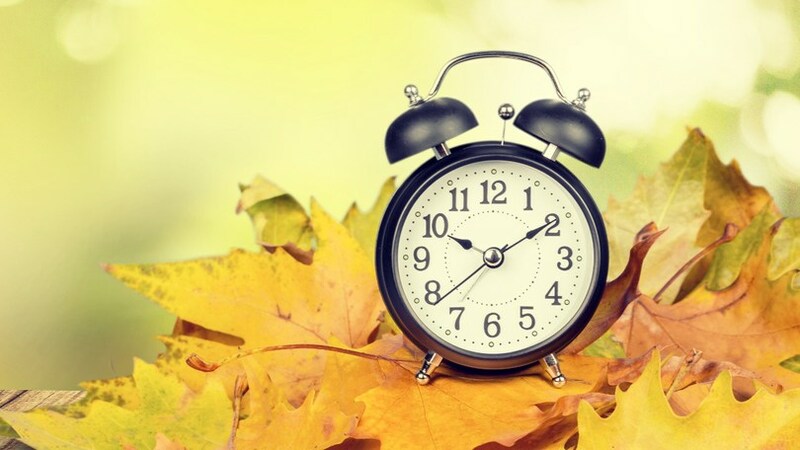 Fall Back - Don't Forget to Change Your Clocks | Pleasant Air Inc.
By Andrew at Aeroseal Comfort Institute We know everybody is excited for that extra hour of sleep this weekend. And we also know you will probably uncover at least one clock (the microwave, the stove) come Sunday afternoon that you failed to reset. Take a few minutes of this extra hour and do a few quick tasks around your home to make sure your family is ready for the season. Change the batteries in your smoke alarms and carbon monoxide detectors – This can be the difference between life and death for your family. Flames can consume a home very quickly, a properly functioning smoke alarm saves lives. Switch your ceiling fan direction – Switch the direction to clockwise which helps pull down the warm air that gets trapped near the ceiling. This can help to reduce home heating costs. Drain your water heater – We all take our water heater for granted, until we wake up to a cold shower. It is recommended to drain one quart of water from your heater on an annual basis. Follow these steps for simple instructions. Call a chimney sweep – According to the Chimney Safety Inspection Institute, chimneys should be checked on an annual basis for obstructions and soot build-up. Schedule a furnace check-up – Ensure your system is running at peak performance before winter is in full force. Clean your frig’s coils – Pull it out from the wall, take your vacuum to the coils and remove dust and debris that has accumulated over the year. This will increase your refrigerator’s efficiency. Did we fill your extra hour? We wanted to share these simple tasks because we feel they are important for your family’s health and safety – our number one concern. Enjoy your extra hour!